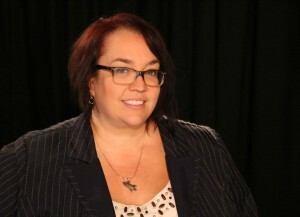 Katie Blunt was the 2015-16 UCET President. She is also an Educational Technology Specialist for the Canyons School District where she is lead over the Canyons District Film Festival and PBS NewsHour Student Reporting Labs projects. Katie earned her Bachelor's Degree in Elementary Education from Brigham Young University and her Master's Degree in Instructional Design and Educational Technology from the University of Utah. Katie was the 2011 UCET Outstanding Young Educator of the year and the 2016 Canyons School District Student Support Professional of the Year. This is a PSA (Public Service Announcement) competition sponsored by the DADA (Detroit Auto Dealers Association). The entry deadline is February 9, 2017, and over $26,000 in scholarships and awards are available! Courageous Persuaders is a peer-to-peer national scholarship competition that invites high school students in grades 9-12 to create a 30-second commercial to warn middle school students about the dangers of underage drinking and the dangers of texting while driving. We're inviting U.S. students, grades K-12, to participate in the White House Student Film Festival. Currently, the 2016 Festival winners are posted. Check back frequently to look for information regarding the 2017 festival. Click HERE for more information. The Utah Education Network's Utah American Graduate project is always on the lookout for films that fous on education and graduation. Films can feature stories of teacher champions who encourage students to succeed in school, students who have overcome difficulties in order to reach graduation, and anything that encourages students to stay in school and graduate. Visit the AmGrad website for more information. SciTech Now captures the latest breakthroughs in science, technology and innovation. UEN is seeking segments for their SciTech Now video series that cover topics in science, technology, and engineering. Take a look at their existing programs online at uen.org/scitechnow to get a feel for what they are looking for. UEN shares their segments with national partners, so this could be a great portfolio piece for students. Next Vista For Learning provides a library of free videos made by and for teachers and students everywhere. 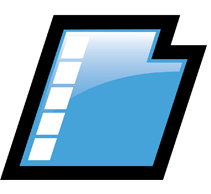 Their site not only features videos for consumption by students and teachers, but also has a listing of numerous video competitions students may enter. Learn more at http://www.nextvista.org/​. Teachers have the opportunity to register for their classes to participate in special high school screenings of Sundance films. There are also opportunities for students to volunteer at the Sundance Film Festival. Visit http://www.sundance.org/festival/students/ for more information. The UHSFF is the longest running high school film festival in the nation. Every April, students from around the state submit films in various categories ranging from highlight videos and short comedies to documentaries and short films. 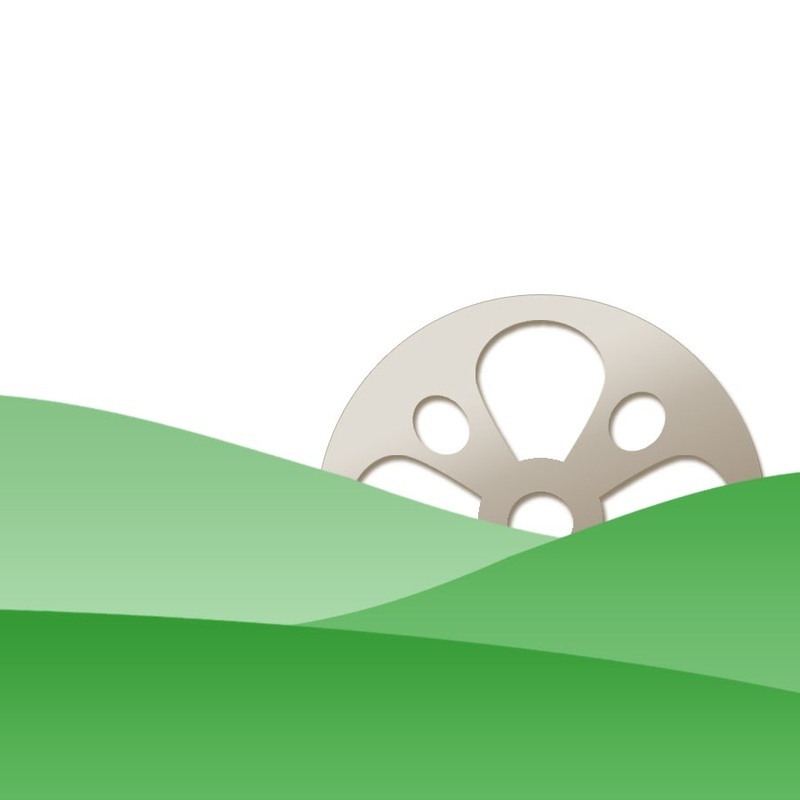 Visit http://www.filmandbroadcast.org/uhsff/ for more information. 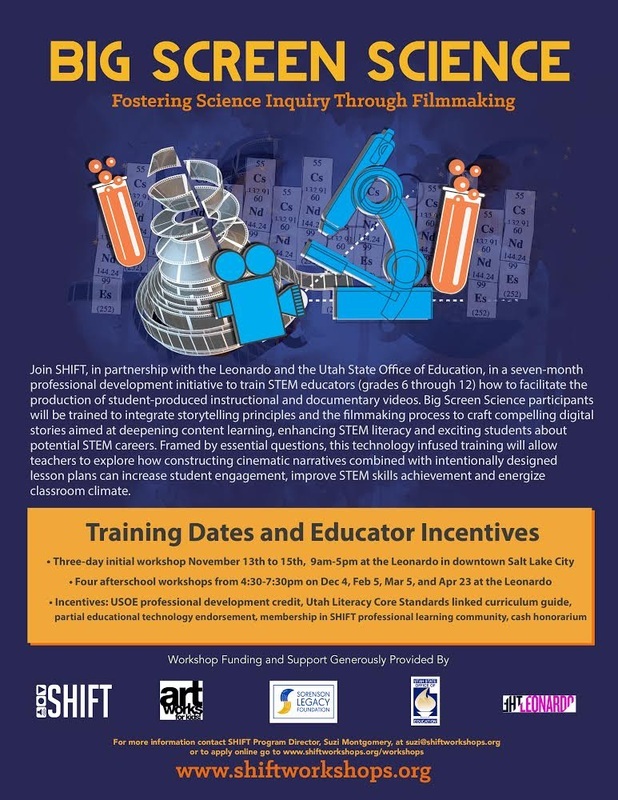 Teachers — Join SHIFT in partnership with the Leonardo and the Utah State Office of Education in a seven-month professional development initiative to train STEM educators (grades 6-12) how to facilitate the production of student-produced instructional and documentary videos. Bonus: Earn credit toward your Ed Tech teaching endorsement! Visit http://www.shiftworkshops.org/workshops/ for more information. Spy Hop provides a variety of paid film classes, workshops, and internships for student filmmakers. Visit http://spyhop.org/film/ for more information. 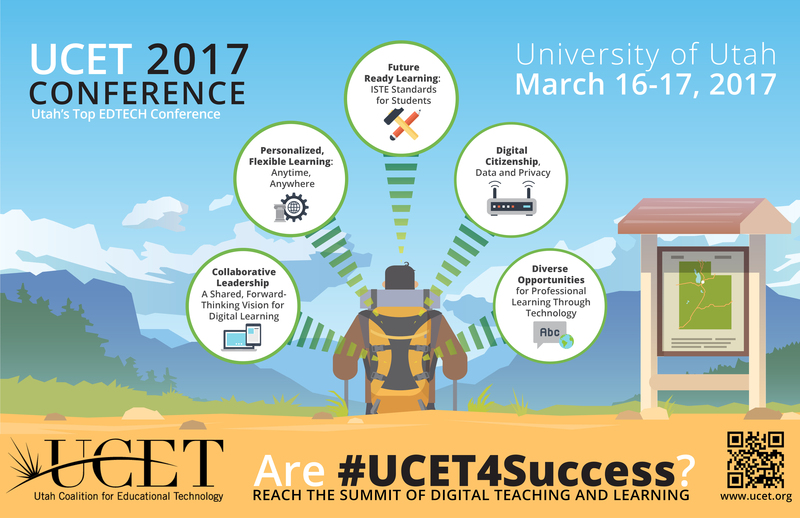 We want you to present at the 2017 UCET conference! Presenter registration is live! Click HERE to submit a presentation proposal now. Student Showcase: Two-hour demonstration, 1:1 or small group interaction — Now part of the playground! All student showcases should be submitted as a Playground presentation (see below). 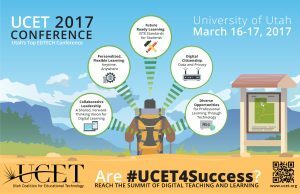 Please review the UCET 2017 Call for Presenters Submission Guide before submitting your proposal. The submission deadline is January 31, 2017. Questions? Contact ucetinfo@ucet.org. 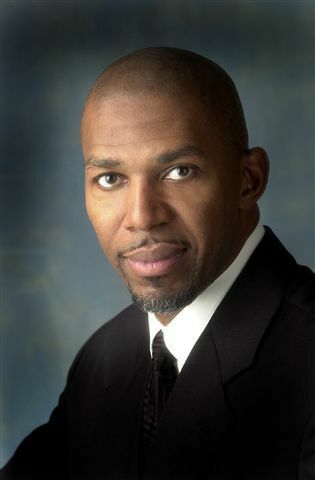 Thursday, March 17th: Thurl Bailey will help us kick off the Tech Madness with his keynote, "Our Winning Defied All Logic". Following his keynote, Thurl will join us for a tech shootout in our Tech Madness playground. 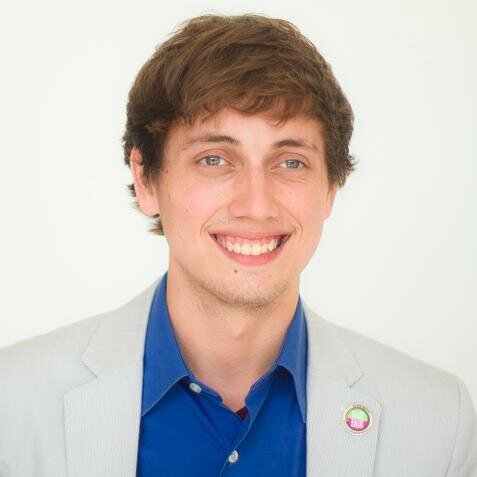 Thursday, March 17th: Travis Allen will present a spotlight presentation in the main ballroom about the iSchool Initiative. Friday, March 18th: Ginger Lewman will kick off day two with her "STEAM Maker" keynote. She will spend all day Friday with us conducting hands-on spotlight sessions and workshops in our Tech Madness playground. Thurl Bailey attended North Carolina State University and was a key player in the 'Wolfpacks' miracle run to the 1983 NCAA Championship. That same year, Thurl led NC State in both scoring and rebounds. The Utah Jazz drafted Thurl in 1983 as the 7th pick of the draft. Jazz management reported that he was selected for the quality of his character, as well as the quality of his game. This was the beginning of 16 years of his playing professional basketball, 12 of those years were with the NBA. In addition to professional speaking, Thurl is a broadcast analyst for the Utah Jazz and the University of Utah, an actor, and an award winning singer/song writer. His first album, Faith In Your Heart, is a compilation of uplifting songs that won several top awards. His 'I'm Not The Same' CD has great reviews and is a fusion of original style R&B and nu soul. Ginger is an education consultant and keynote speaker with a non-profit education service center. She specializes in Project/Problem Based Learning, technology integration, and gifted & high ability learners. She is passionate about helping educators rethink what teaching and learning can be in today’s world. To Ginger, there is nothing better than watching the face of a teacher, or a group of educators, or an entire school, as they watch their kids get excited about learning and doing things they never thought was possible. She knows exactly what that feels like from the perspective of the learner, the teacher, and the school leader. Ginger says, "It’s the most awesome thing in the world. Because in that moment, everything is possible. It is my passion to help teachers inspire their students to do more and be more than they could ever imagine." Ginger is a keynote speaker and education consultant with ESSDACK, a non-profit educational service center in Hutchinson, Kansas. Ginger specializes in Project Based Learning, technology integration, creativity, and Gifted & High-Ability Learners. She is formerly the Director of Turning Point Learning Center’s f2f Program where, for half a decade, she worked to create the LifePractice PBL Model. At TPLC, she helped to create a rich learning environment utilizing Project Based Learning and 1:1 laptops with a democratic approach to learning. Online networks have been the key to making it all work! Graduating from Emporia State University in 1994 with a BSE in Social Science, Ginger promptly began teaching the day school at a residential boys’ home for The Farm, Inc. where she quickly discovered differentiated instruction and how to engage students well beyond her formal pre-service teacher training. Ginger taught all core subjects to 11 troubled boys at a time, ages 11-18, at the home’s two dining room tables, using previously-discarded 20-year-old text books. It was a challenge. Eventually uncovering a lifelong passion, in 2004, Ginger earned her Master’s degree in Psychology and Special Education with an emphasis in Gifted Education. She began working as the Gifted Services Coordinator at Emporia Middle School and also serving as North Central Accreditation Steering Committee Chair. Ginger served on the Board of Directors for the Kansas Association for the Gifted, Talented, and Creative for 7 years as a Region 7 Representative, State and Federal Legislative Liaison, a Conference Chair, and the Kansas Education Liaison. Ginger has been a member of the National Association for Gifted Children, working at both the state and federal levels, advocating for the needs of gifted children in Kansas and beyond. Currently, Ginger serves on the Board of Directors for Advocates for High-Ability Learners (AHA Learners), is a member of the Kansas Council for the Social Studies, and is currently a Google Certified Teacher. Sphero is a fun, new gadget that engages students in engineering and coding challenges. Learn the basics of using Spheros in your classroom or tech club in this blog post. 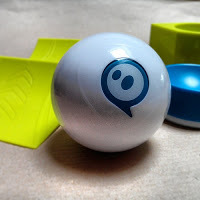 Sphero is the "original app-enabled robotic ball". When paired with apps on your mobile device, you can drive Sphero with a remote control or program it to perform actions, move in patterns, and even change colors. Find more information about Sphero at sphero.com. What apps can I use to control and program Sphero? How do I teach using Sphero? Why should I teach using Sphero? It's true that Sphero is fun to play with, but when used alongside apps like Macrolab and Tickle, Sphero is much more. It's a fun way to teach basic coding. It is an engaging way to solve STEM problems. And most importantly it sparks curiosity and encourages inquiry-based and problem-based learning.